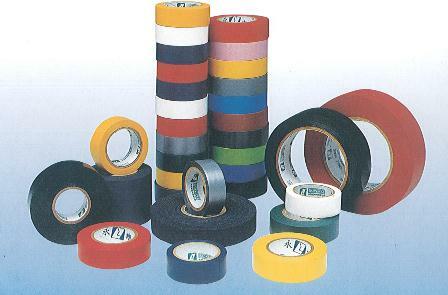 Electrical Tape made from PVC film, has wonderful features such as insulation, flame retardancy, cold resistance, voltage resistance, acid & alkali resistance, solvent resistance, etc. Electrical tape is widely used for manufacturing of automobile harness, wrapping of wires, insulating protection. it is the main insulating material of automobile, household electrical equipment, refrigerator, electronic industry etc.